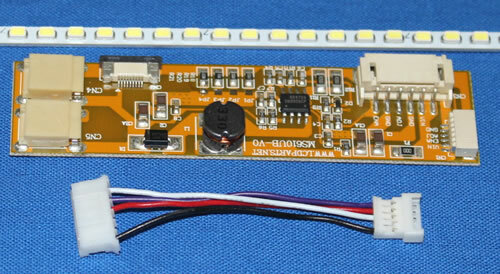 This sunlight readable LED kit is for 7” Samsung LTE700WQ-F05 ATM LCD screen. It comes with a wire adapter that can be directly plug-in to they are existing AT-1104-SS7 inverter wire harness. 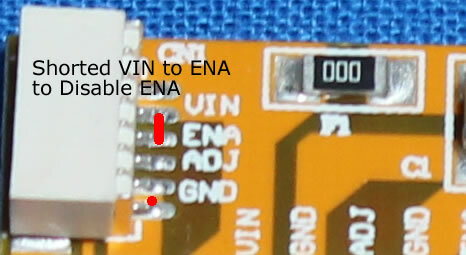 It is easy to install, no technical skill require, no soldering require, anyone can do it!